The Hutton Cotswold Chair is sold individually. All measurements are approximate. 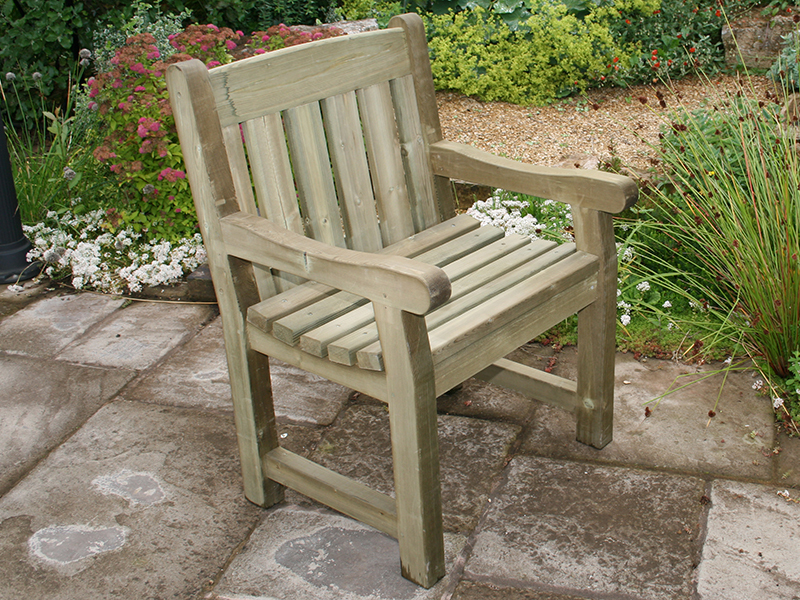 Made from pressure treated Softwood from well managed and sustainable forests.